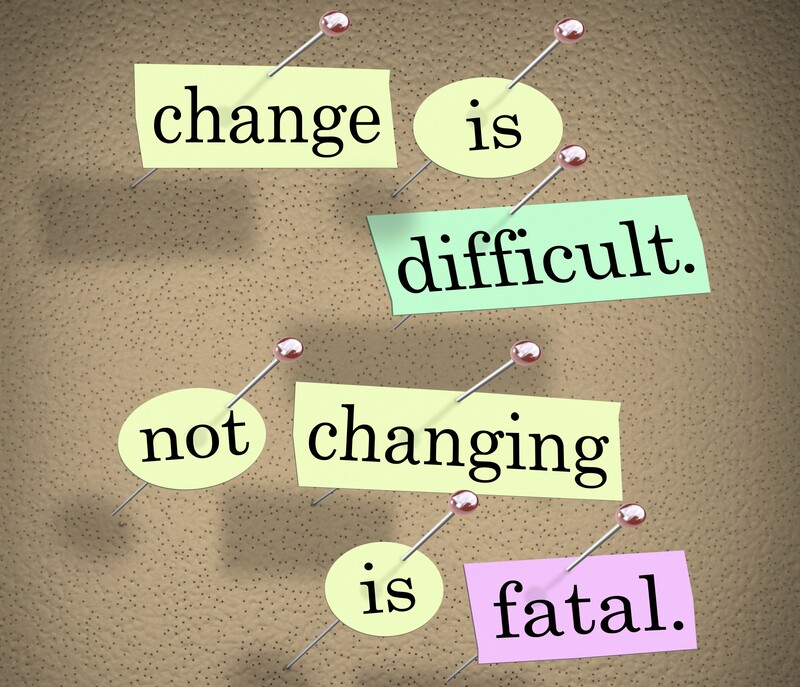 Do you thrive on change or do you regard it with uncertainty and angst? Are you someone who believes that change is as good as s holiday or do you traditionally fear the unknown? In today’s world it is guaranteed for most of who work that change will happen at work. We just get used to the last change and it happens again, and then again and again. While it can be an exciting challenge for some, it can create considerable anxiety for others but we are expected to cope and move on. When change occurs we go through a number of emotional stages. Interestingly, they are very similar to the stages of grief, as to many of us change can create a sense of loss. Their duration varies according to each person and how confident and optimistic they are. Here are four of the main stages. The first is denial, ignoring the change and hoping it won’t happen. Many of us do the ostrich trick of burying our heads in the sand. For example, some people who have been made redundant keep turning up at work and have to be told not to come again. Then resistance occurs where we can experience strong emotions like anxiety, uncertainty, stress and anger. Our work performance can drop off. We may find ourselves arguing with colleagues or becoming resentful over even small issues. Another more positive stage is exploration or a sense of “what now?” We begin to feel curious as to any opportunities that may open up for us as by now we realise that the change is going to occur come what may. The final stage is acceptance where we come to terms with the change and start planning for the future. We develop a calmer and more optimistic approach and look for the positives. Why do we resist change? It is basic human nature to fear the unknown. Most of us like to stay safely within our “comfort zone” where we do things that are familiar. If we are pushed outside then we can feel uncomfortable, anxious or even afraid. This affects our self-esteem and we lose confidence. 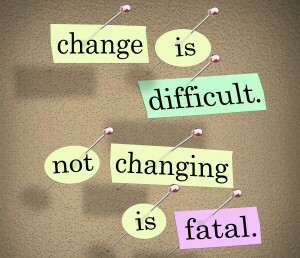 So how do you best cope with change? • Realise the benefits change can bring you and your company. These could include extra training, learning new skills, promotion or travel. Remember every situation can be a catastrophe or a challenge, it is simply how you view it. So don’t just sit back, agonise over events and let the change happen around you. 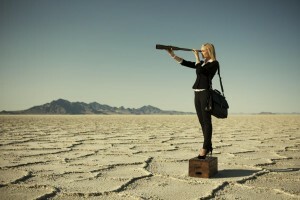 Be aware that every time change occurs, new opportunities and experiences come with it. You just have to reach out and grab them.